You’ve sold your London home and are finally moving into the new. You’ve packed life up into a series of never ending boxes and crates and coming in to your new home for the very first time. The first night in a new home is always a strange one, so the last thing that you should be worrying about is the home security; Be sure to carry out any necessary upgrades to the existing security of the new home so as to allay any fears or worries you may have. 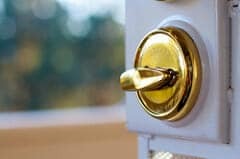 To remove any doubts about whether your new home is secured enough to live in, we recommend that you hire the advice of a qualified local locksmith that specialize in home security services. One of our lock and security specialists in London can help you with free home security inspection and advise on any required security upgrades. Who has Access to the property? Don’t overlook the security of a new home in favor of new fixtures and fittings like curtains, wallpaper and appliances. Prepare your budget in a way that it covers your home security aspects before any aesthetic luxury updates. Beautiful walls won’t keep you safe; security updates will. 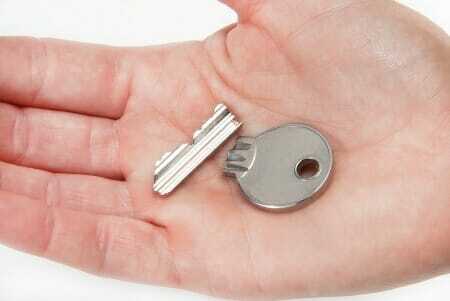 Did you know that around 5% of all burglaries are carried out by someone with a key? You have to be totally confident that the previous owner or tenant handed back all of their keys and didn’t give their keys out unscrupulously to all and sundry to make copies. They may have made a copy for a tradesman and not got it back, they may have always hidden one under the plant pot or doormat, they may have left one with a relative, etc. Even if they have collected the key from under the plant pot or doormat there’s no way of telling whether someone else made a copy of this and put the key back. To secure yourself against these risks change all of your locks; any door that has a lock needs to be replaced and this will safeguard your property going forward; it’s simple, fast and gives you total piece of mind. When replacing locks, make sure that new locks are changed with a quality brand of lock from a reputable locksmith. If fitting of a deadlock to meet your home insurance requirements is needed, the lock should conform to BS3621 and sometimes other British standard lock may be required too; this way you are assured of getting a quality product that will keep your loved ones and your prized possessions safe from unwanted intruders. 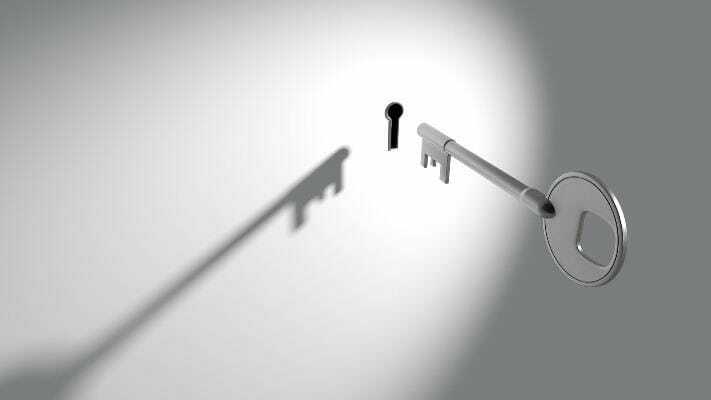 Replacing locks should be a cyclical process; it is recommended that you change your locks every five years; properties, which do this substantially, reduce their chances of being burgled. If you feel that the number of locks on your door isn’t sufficient you may want or need to install additional locks. Security measures when renting a property. If you’re renting a place you may not want to invest an arm and a leg in the security only. However investing in security can be worthwhile if you intend rent the property on a long term. 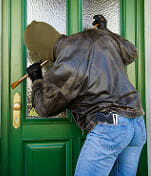 If your house is burgled and your valuable gets stolen it may cost you more. You should consider taking a couple of steps to improve your security. Especially in ground floor flats elements like security grilles, alarms and CCTV’s should be considered. If you’re not interested in major changes to your security you can simply make small improvements. These will keep your home a bit more secured. 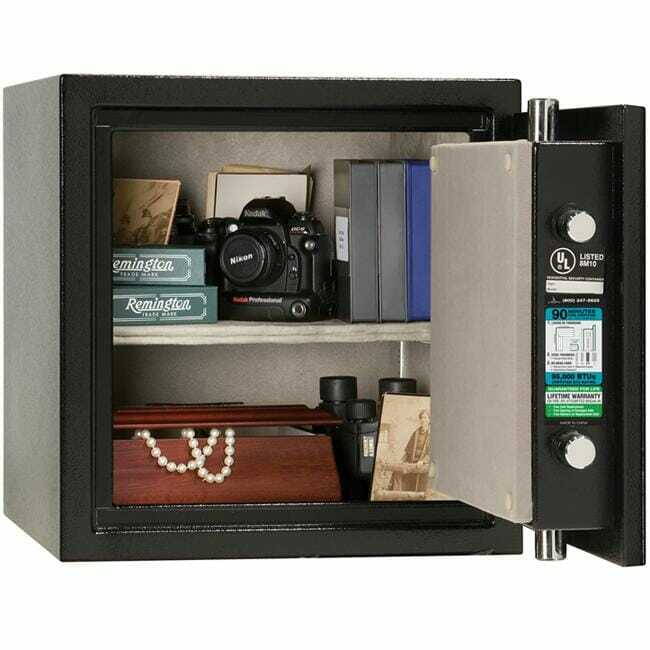 Preferably also install a good quality safe somewhere hidden. When moving to a new place, consult a professional locksmith on best options to meet your budget.